We said "Good-bye" to Mrs Williams, one of our lovely Teaching Assistants, today. 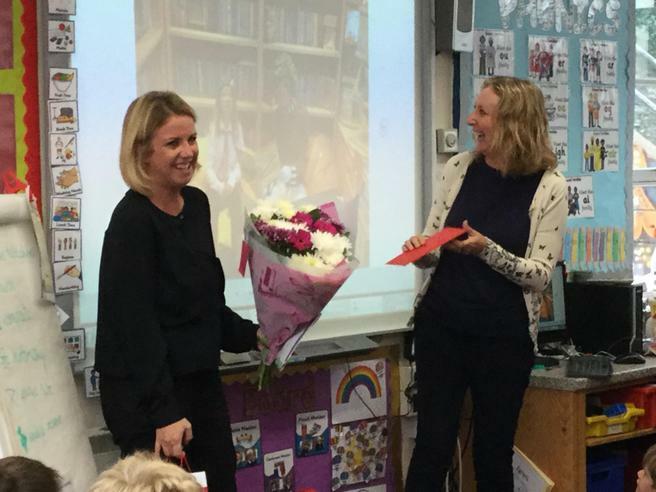 At a special assembly this morning Mrs Williams was presented with flowers and cards from the children and staff to say thank you for all of her hard work. 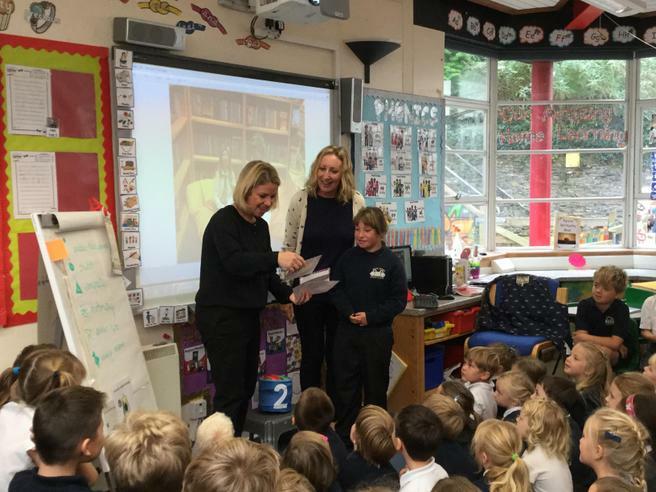 Although Mrs Williams has only been working in our school for a short while, the children and staff are all going to miss her very much and we all wish her the very best with her move to Gloucestershire.